DR LUKE PINSON MGEOPHYS. PHD. Studied geophysics at the University of Southampton (National Oceanography Centre, Southampton). There he developed methods for obtaining physical sediment properties from high-resolution seismic multi-channel data and discovered a glacial retreat surface beneath the sediments of Windermere. Since 2010 he worked for NCS Survey as senior geophysicist and AUV party chief. There he helped develop, design, undertake and process Gavia AUV surveys. 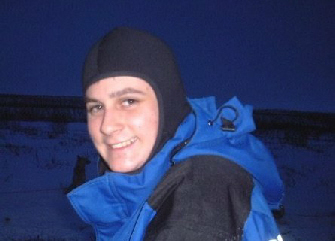 He has worked on specialist geophysics and AUV projects from Argentina, across the Middle-East to Papua New Guinea. He has a wealth of experience in diverse marine environments and supporting offshore operations. James is a highly experienced Hydrographic surveyor with experience ranging from undertaking multibeam charting surveys through to managing large scale geophysical projects. James has routinely held positions as Senior Hydrographic Surveyor and Party Chief while offshore and also has experience working as a client representative. 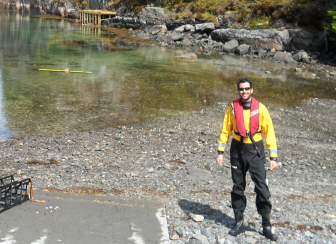 Before joining SAND James worked for DOF Subsea gaining experience in both ROV and AUV operations adding to his extensive marine survey experience, which ranges from intertidal zones to deep sea. Studied geophysics at the University of Southampton (National Oceanography Centre, Southampton) before joining EMU Limited (later Fugro EMU Limited) in 2008. Richard has a wide range of experience from survey planning and management, vessel mobilisation and data acquisition, through to processing, interpretation and data presentation. 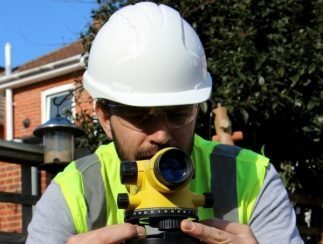 He has specialised in all aspects of offshore renewable projects from consenting & environmental surveys through to engineering, debris & UXO clearance surveys, working on UK projects and internationally. He has also led development projects to improve UXO survey and processing methodologies and shallow water multi-channel seismics. Dr. Mark Vardy MSC. PHD. Studied physics at the University of Sheffield, before moving to the University of Southampton where he studied for a PhD in high-resolution marine geophysics. 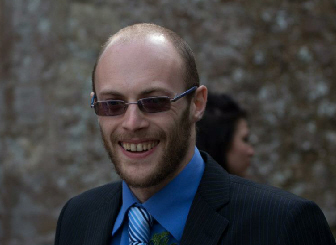 Staying on at Southampton as a Postdoctoral Research Fellow and latterly a Principle Geoscientist, he has developed a range of novel high-resolution marine acquisition and processing methodologies. He was a co-developer of the first commercial decimetre-resolution 3D seismic system (3D CHIRP), has developed and written numerous seismic processing algorithms (e.g., frequency-approximated Kirchhoff imaging), and is currently leading a cross industry/academia project to improve the integration of shallow-water geophysical, geological and geotechnical data through the inversion of high-resolution seismic data within a machine learning framework.